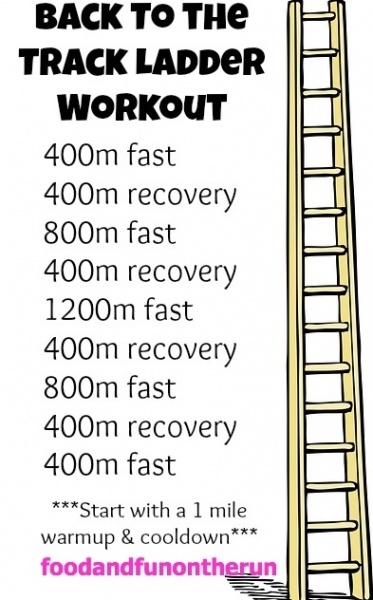 Ladder workouts are an awesome way to speed train for runners because you’re getting a mix of different distance and speed intervals all in one workout. 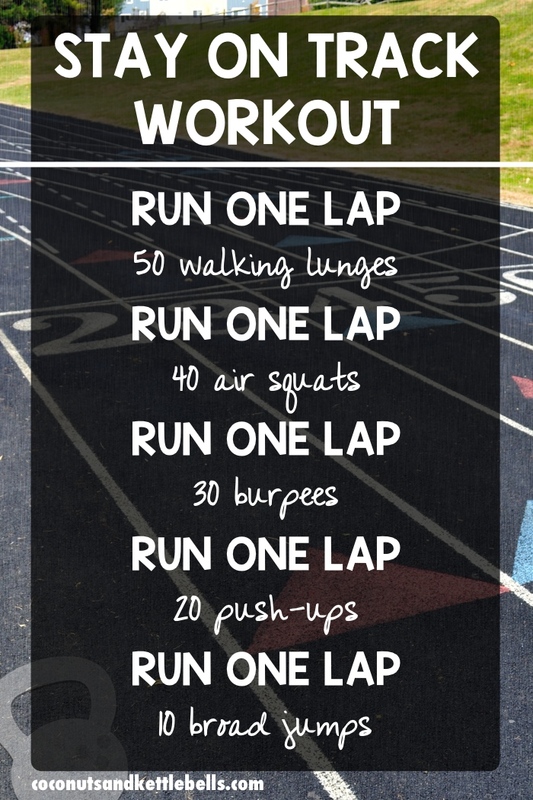 Just don’t forget your warm-up and cool-down! 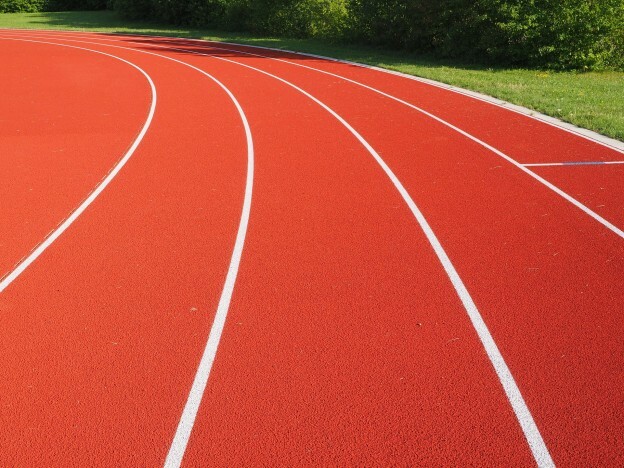 Combine cardio with strength training in this fun track workout that keeps your body guessing. 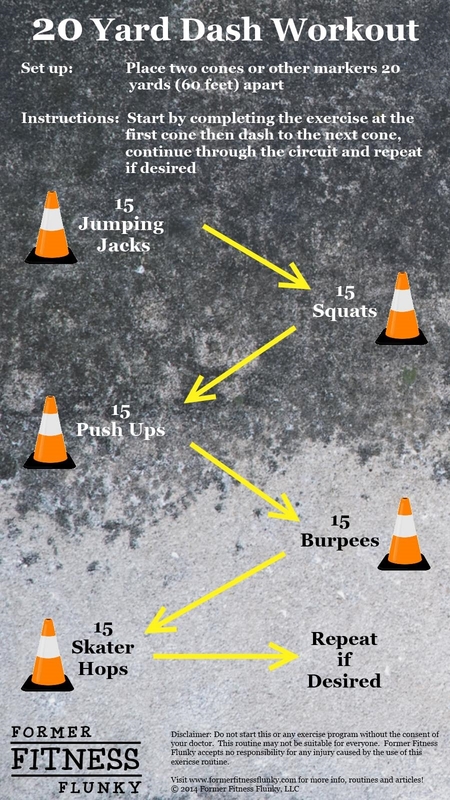 Tone your legs, abs, and arms while also getting in your cardio with this well-rounded workout. 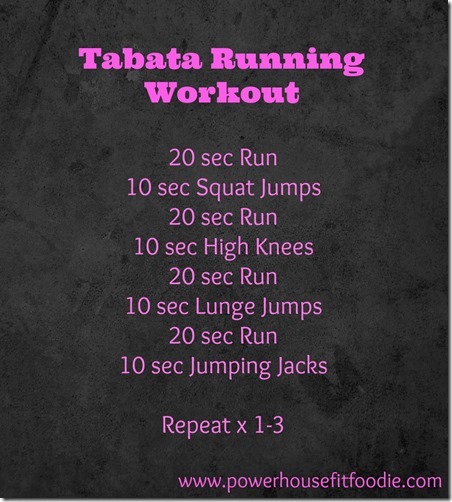 Tabata is an awesome for of high-intensity training as it incorporates intense, short intervals to burn mega calories! 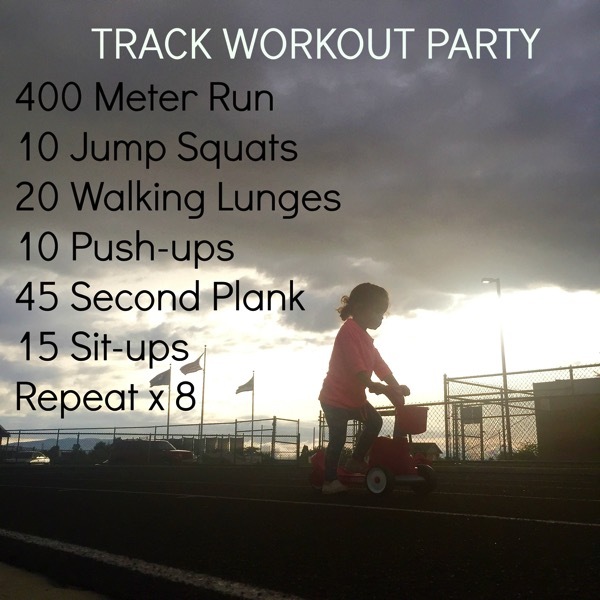 This fun workout mixes things up with plenty of intervals to help boost the heart rate, burn calories and improve strength. 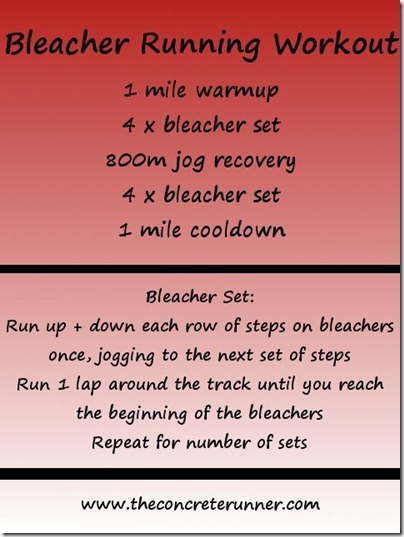 Pingback: Pick up the speed with these track workouts….